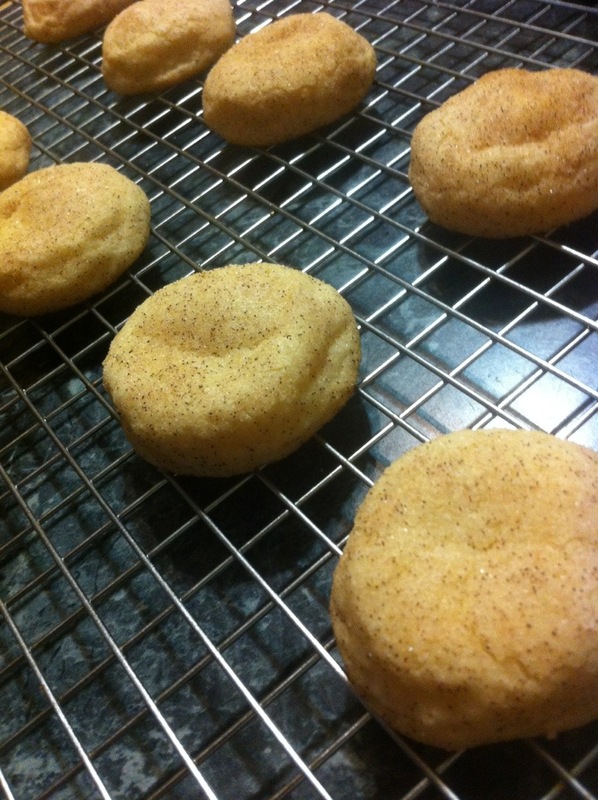 These soft, chewy, cinnamon-sugary cookies are very popular with my family and friends, including the kids. Whenever I make them everyone in the family becomes very excited and I end up with several people hovering in the kitchen. 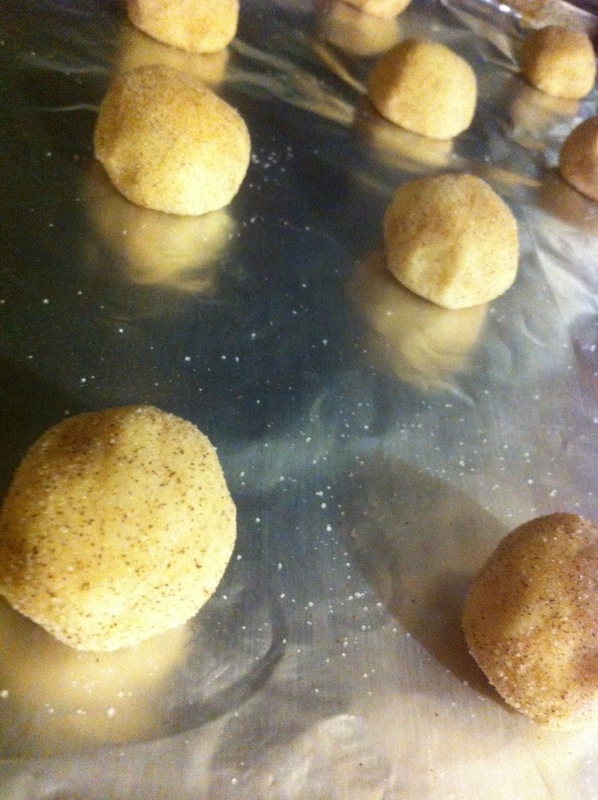 Some will offer to “taste test” the batch or others will swipe a few cookies. People regularly ask me for this recipe when I bring these cookies to social gatherings. These cookies are very popular with kids and adults alike and they will go fast! 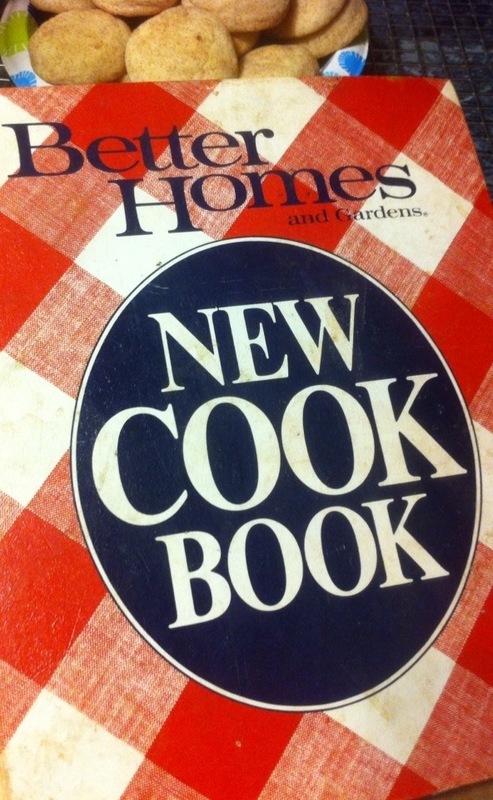 I have tried several recipes over the years, but this one in this old Better Homes and Gardens Cookbook is the best and always yields soft snickerdoodles. You can make a crunchy version if you prefer, but in my opinion the cookies should be soft and chewy. 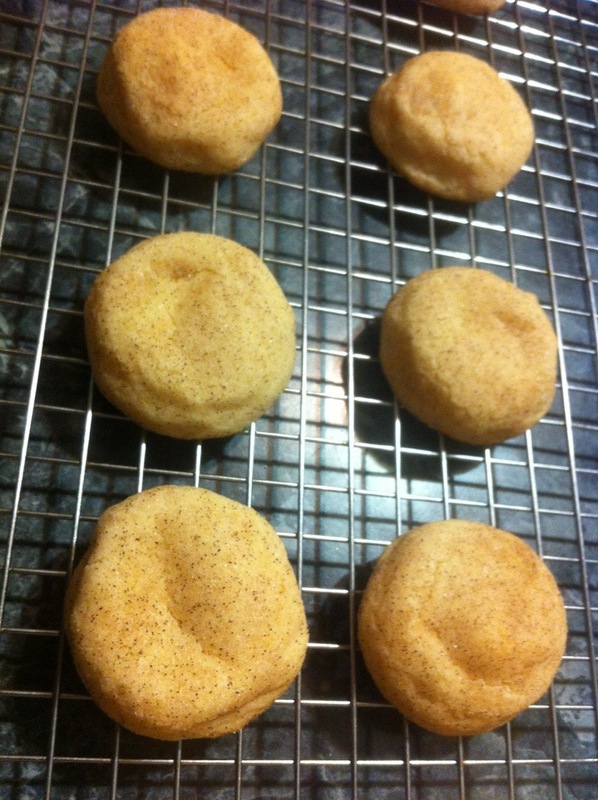 My secrets for getting soft snickerdoodle cookies? Well, there’s a few, and I’m going to share them with you! 1. 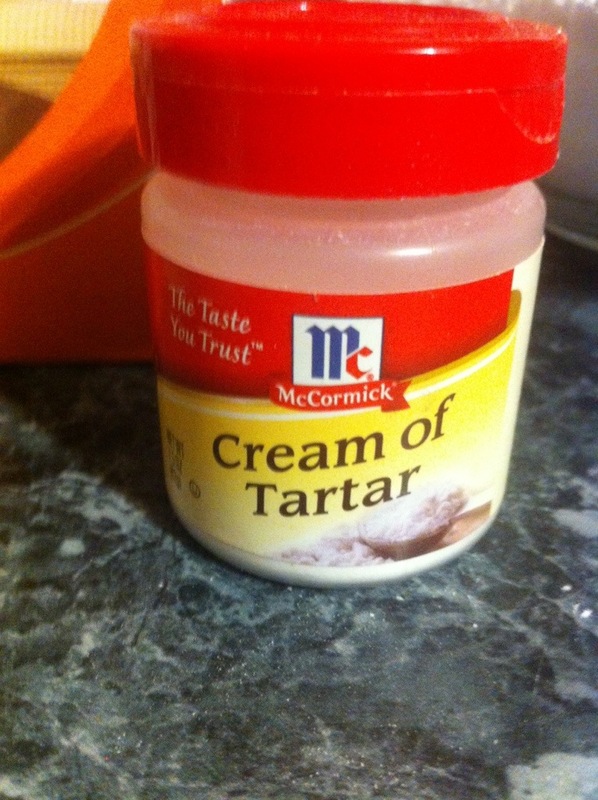 The cream of tartar in the recipe. 2. Rotation of the cookie sheets halfway through the baking time (if using two cookie sheets at once, be sure to also alternate the rack each cookie sheet is on in the oven). 3. Do not bake the cookies beyond recommended time. These cookies should look like they need one more minute to bake – DON’T DO IT. Put them on a wire cookie rack to cool instead. 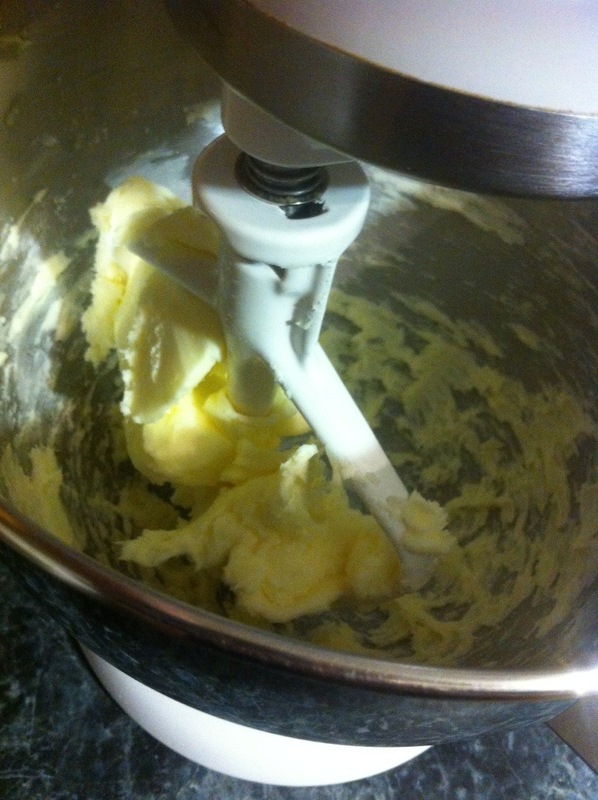 In fact, I usually bake them for a minute less than recommended (depending on the size of the dough balls). 2. 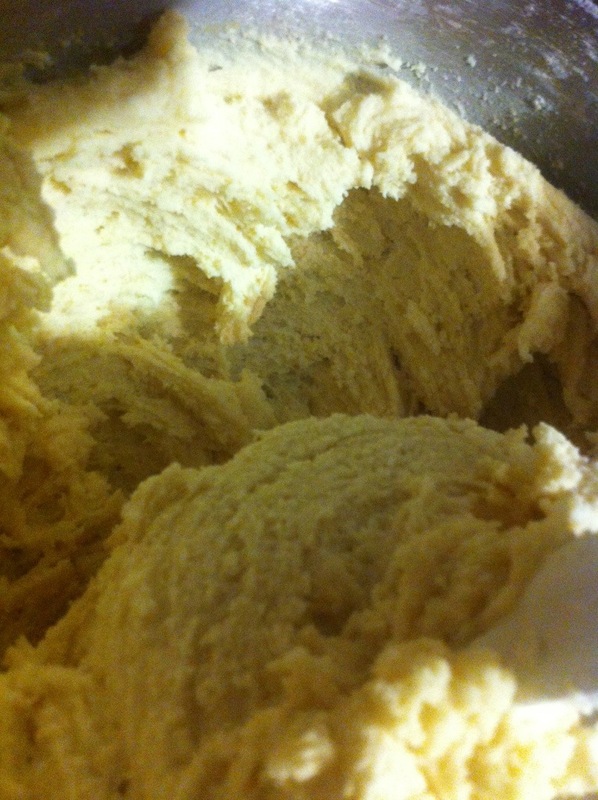 Combine flour, cream of tartar, baking, salt. Set aside. 2. 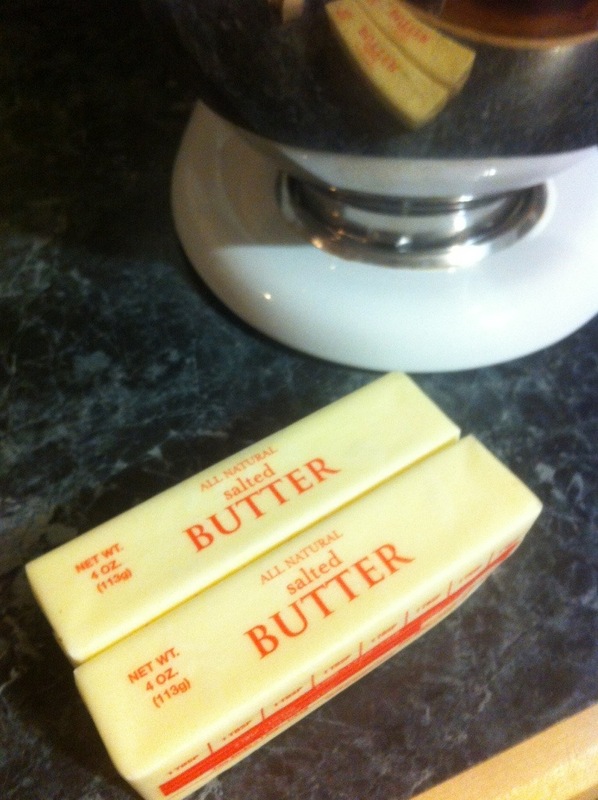 Beat butter until it becomes creamy. 4. 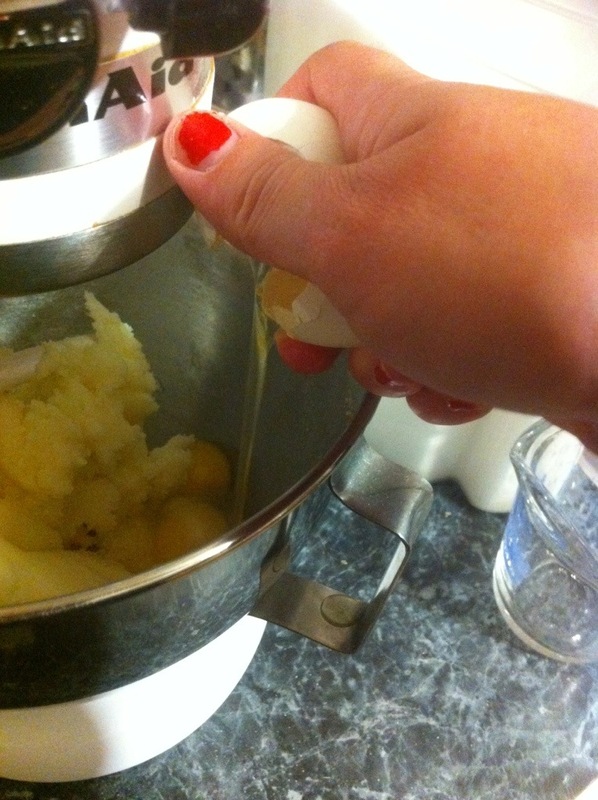 Add eggs, milk, vanilla and beat mixture well 5. 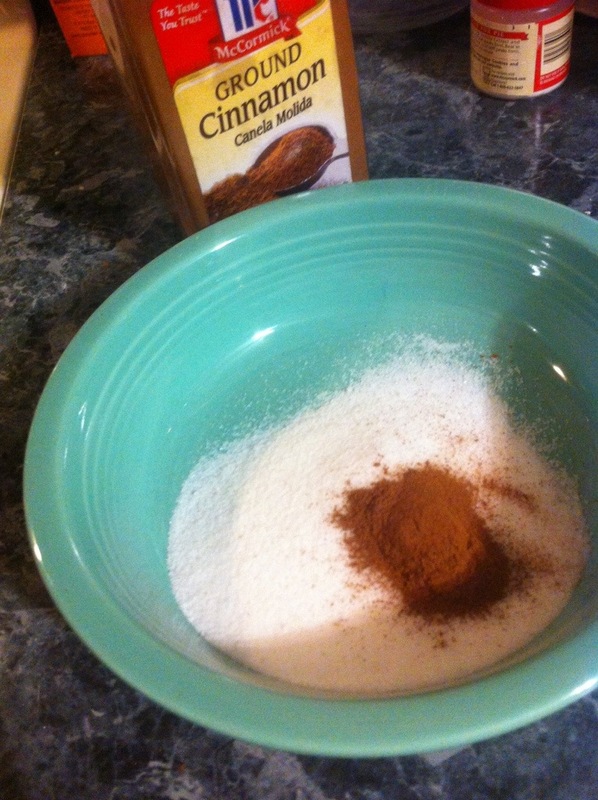 Slowly add dry ingredients to the beaten mixture until ingredients are well mixed. 6. 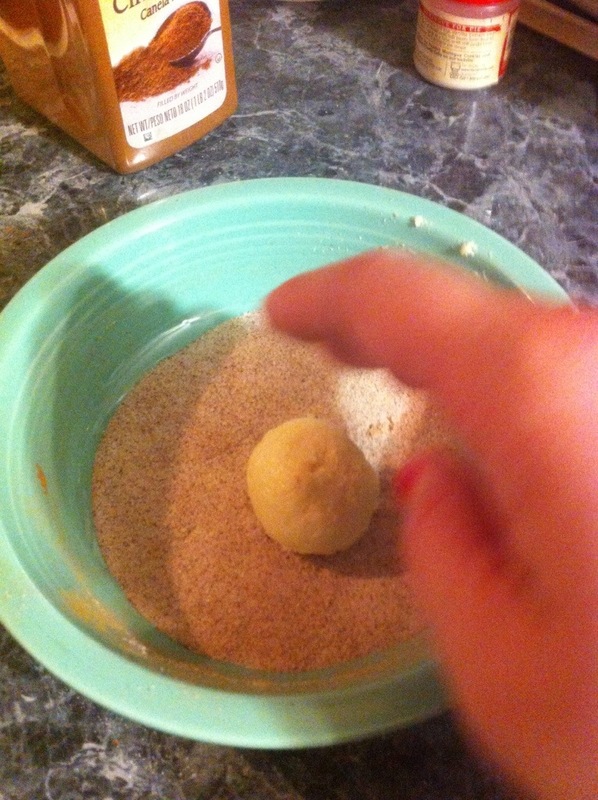 Roll dough into 1 inch balls (you can make them larger, 1 1/2 – 2 inches but then you must adjust baking time accordingly), and roll in the cinnamon sugar mixture. 8. 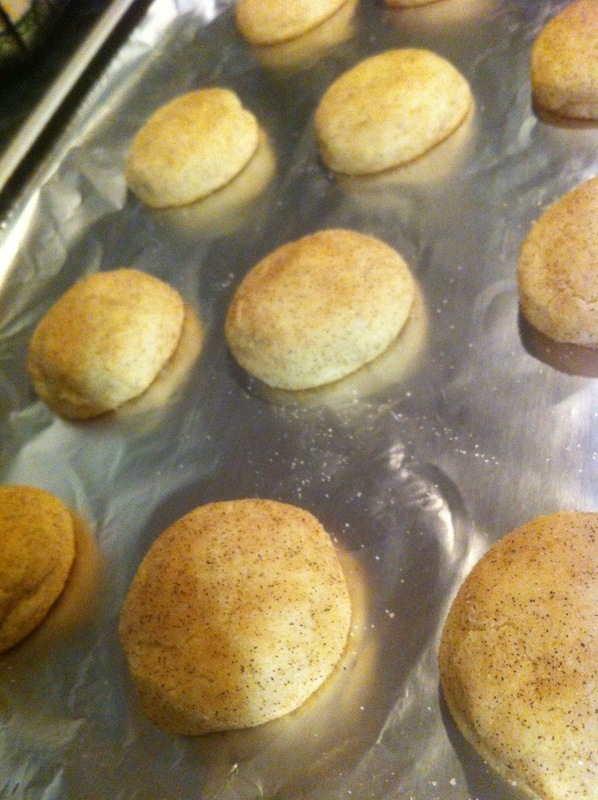 Bake for 8 minutes or until they are a light golden color on the bottom. 9. Immediately move to a wire rack to cool. 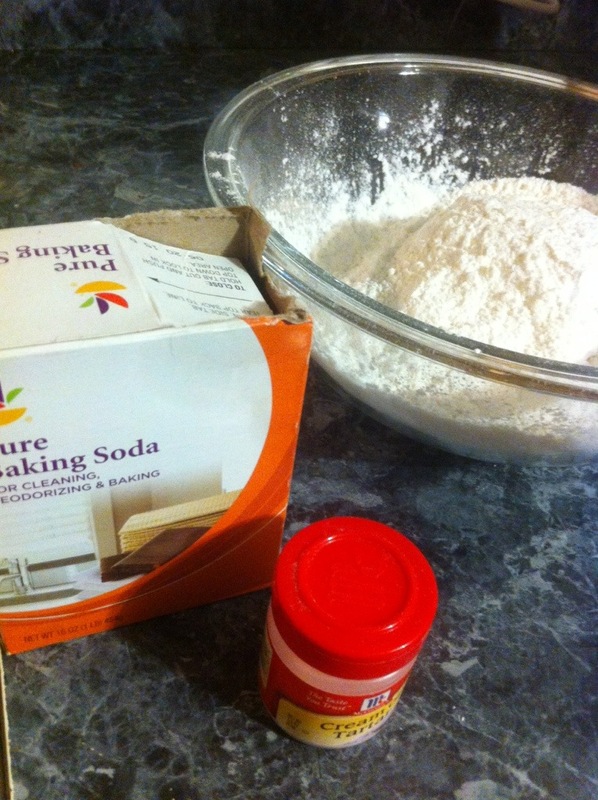 TIPS: This recipe will make A LOT of cookies – the recipe says 66! 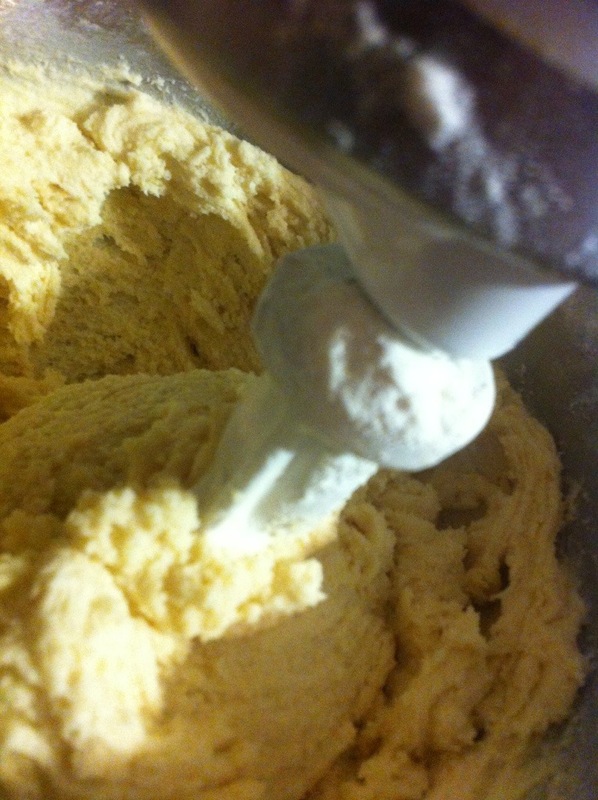 Depending on how big you make the dough balls will determine how many cookies the recipe can yield.